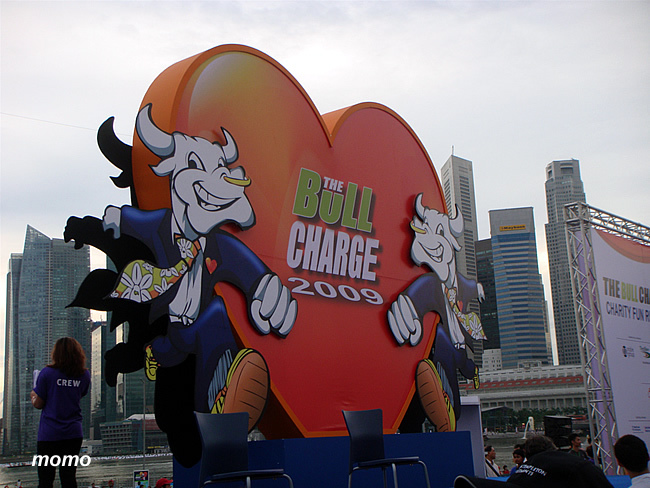 The rain seems to have paused for the The Bull Charge 2009 to proceed as planned. 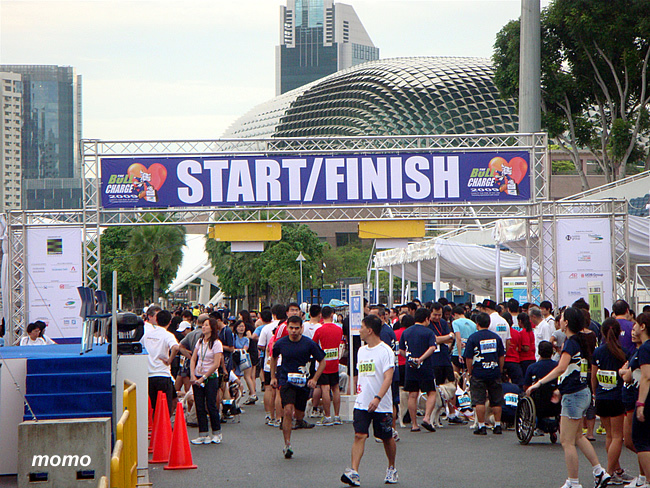 It's a charity run that has raised over $2 million for 12 charities. Momo was at the run this year. 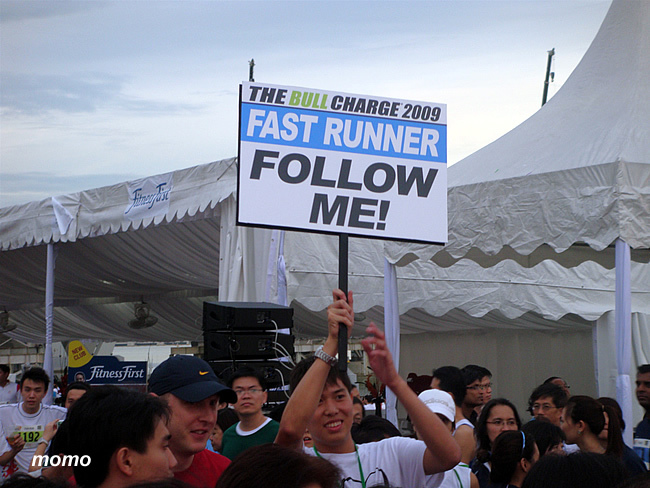 Did anyone of you participated in the run as well?